Today I traveling down under to Nicola Marsh's blog where she's going to interview me. Tomorrow I'm crossing the Pond to visit Nina Harrington's blog with a craft post. 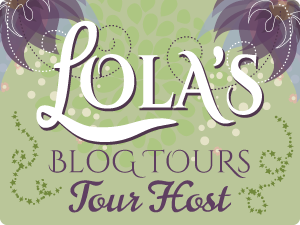 On Thursday, October 17th, I'll be concluding my blog tour with a hilarious interview. If you need a smile, a giggle, a chuckle, you definitely can't miss this unique interview. Make sure you check out this I.B. Nosey post. Trust me it's great! And on Thursday I'll also be posting over at the Chocolate Box. As of yet I don't have a clue what I'll be chatting about, but you know me, I'll think of something. You'll have to wait and see. And if that isn't enough, I have signed on with the I AM A READER, NOT A WRITER SPOOKTACULAR BLOG HOP. This is the biggest hop of the year. The last time I checked there was over 300 author/bloggers signed up. Wow! That's over 300 prizes! And over 300 new books to check out! What could be better?